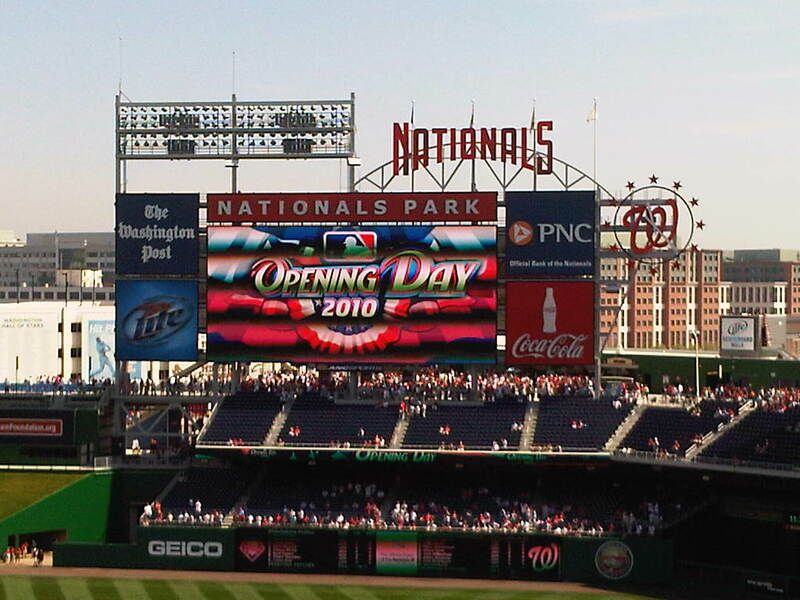 I attended my first Opening Day game today at Nationals Park. 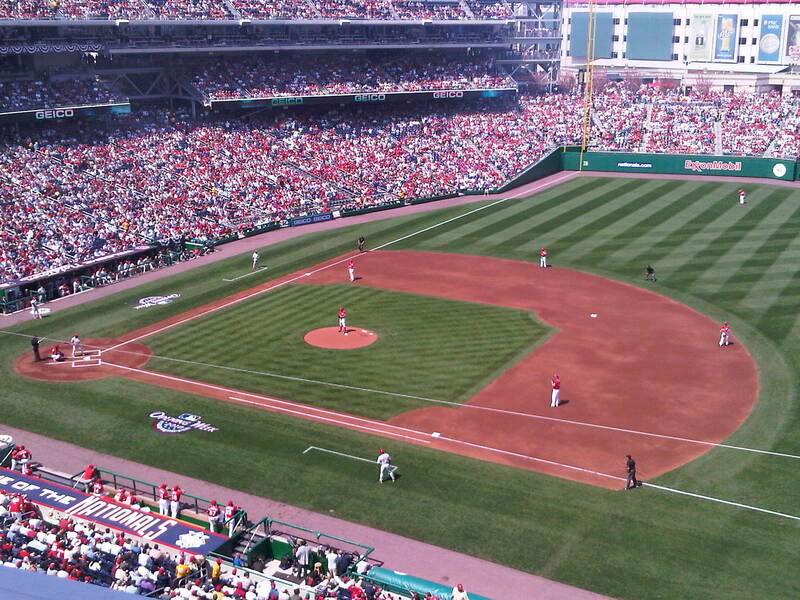 It was a great experience despite the lopsided loss by the Nats to the Phillies. President Obama threw out the first pitch. The Nats took a first inning lead off Roy Halladay and were still in the lead going into the 4th inning. Then reality set in and both teams played like most people would have expected. 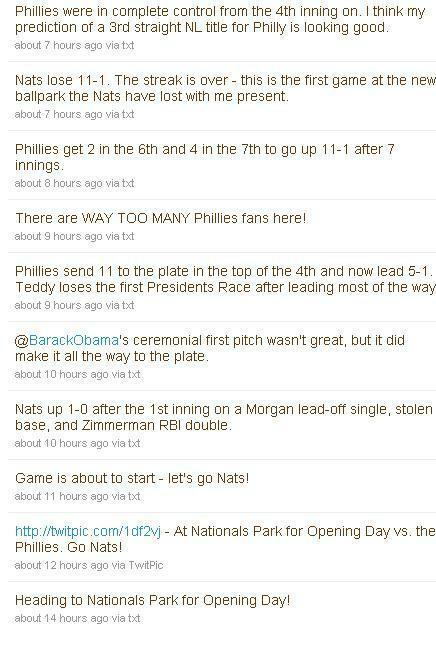 Here’s my Twitter feed from the game. You can find the complete game story here. Here are a few more pictures from today. 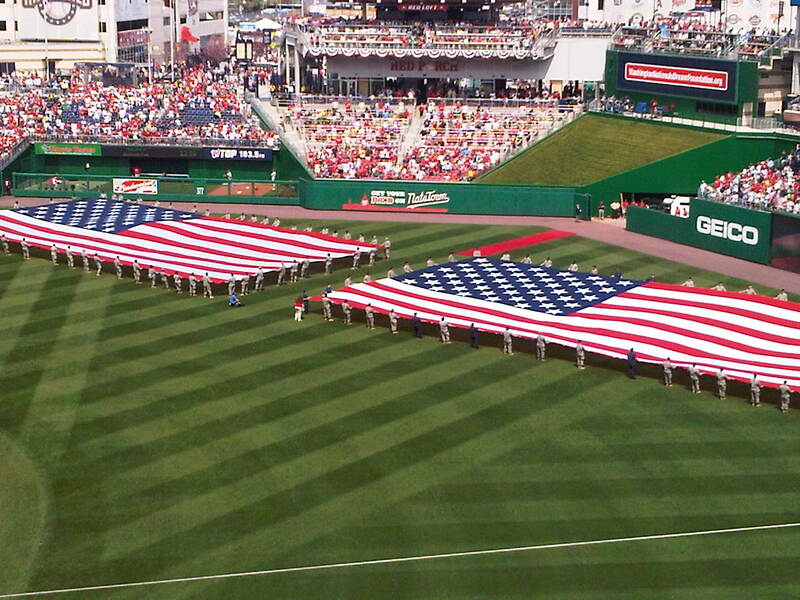 I hope to have video of President Obama throwing out the first pitch soon! Let the 2010 season begin!